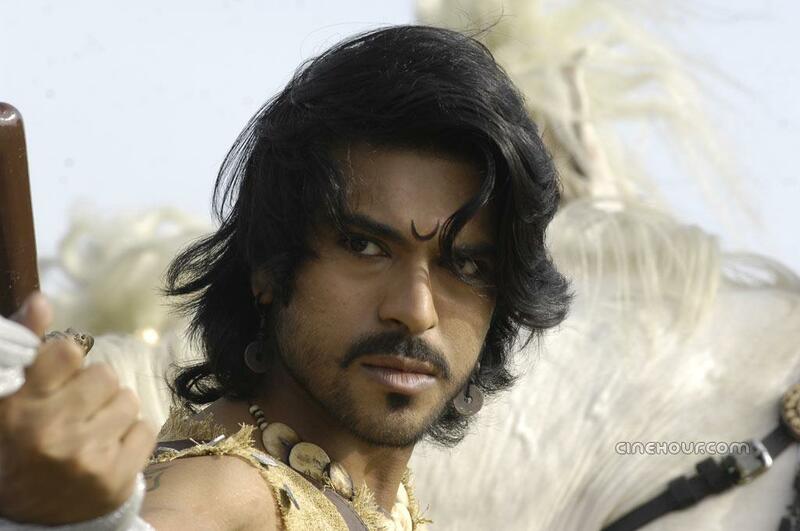 Maaveeran, dubbed version of Telugu Blockbuster, Magadheera starring Ram Charan and Kajal Agarwal is doing brisk business in Tamil Nadu. The audiences love this epic love story and are flocking to the theatres. The film has made 8 crores already and since the makers spent only 1.5 crores on releasing the dubbed version, it has proved to be quite the money spinner. The producers, Geetha Arts who released the film in collaboration with Udhayanidhi Stalin’s Red Giant Movies are very happy with the results. Jr. NTR’s film Sakthi was released in Tamil and proved to be a damp squib but given how successful Maaveeran has turned out to be, it looks like more Telugu films might be released here.